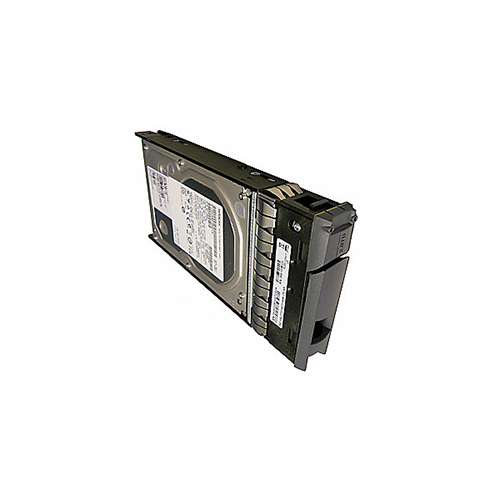 The NetApp X308A-R5 is a 3TB 7.2k RPM 6Gbps SATA hard drive for the NetApp DS4243, DS4246, FAS2220 & FAS2240-4. All NetApp hard drives sold by SPS Pros are previously used, and backed by a 60 day warranty against defects. Same day, expedited, and international shipping are available! The NetApp X308A-R5 3TB 7.2k SATA HDD is also known by part numbers 108-00255, 108-00277, SP-308A-R5, SP-308A-R6 and X90-308A-R6. Recent measures such as data de-duplication and thin provisioning have not been able to stem the explosive petabyte (PB) growth requirements in cloud storage and data centers. Pervasive Internet computing with remotely stored email, pictures and social media, all being accessed from light-weight tablet and notebook computers, is changing consumer expectations. Ongoing worldwide government data retention regulations and security requirements are also driving up data center and private cloud storage needs. At the same time, tile space and megawatts remain at a premium, while in some highly built-out metropolitan areas both are at an absolute “no-growth” state. To meet these demands, the NetApp X308A-R5 delivers 50% more capacity in the same footprint and does so at a 32% reduction in watts/GB versus our prior generation NetApp X306A-R5 product. Operating at 7200 RPM, NetApp X308A-R5 offers better overall performance than slower RPM capacity-oriented drives, and does so at impressively low power-consumption rates. The NetApp X308A-R5 can help data centers achieve lower AC power and HVAC requirements. With five Advanced Power Management modes, the X308A-R5 achieves a 59% reduction in watts during low RPM idle mode, and uses less than 2W during standby/sleep modes, freeing up precious headroom for growing enterprise needs.